Most properties, both commercial, as well as residential, will have some trees and these installations add to the beauty of the landscape, lend shade to the smaller plants and lawn areas in the outdoor spaces. Trees also help reduce dust pollution and the overall temperature in the immediate vicinity and help shade the indoor spaces if they are growing close to large glass windows and doors or even your patio or deck. This is why people rarely if ever, think about cutting down the trees on their property. However, there are certain situations in which it becomes necessary to cut down an overgrown, damaged or dangerously-leaning tree. There are times when property owners feel that they want to save on the tree cutting Strathfield cost of hiring professionals for the job; or if the tree is considerably small, may feel that they can manage the cutting on their own. Regardless of what the size of the tree is, it’s never a good idea to handle the tree cutting task yourself. The job requires skills, knowledge and the right tools and its best to hire the services of well-established tree cutting companies in Strathfield for the job. When you are looking for a tree cutting service near me Strathfield, you need to be assured that the company you hire would be able to handle the job safely and efficiently. We at North Beaches Tree and Garden Services have been operating in this space for over 15 years and cater to both residential and commercial customers. We are highly committed to our work and focus on providing our clients value for money with our custom, local tree cutting service. In some of these instances complete tree cutting and removal may be the only solution, while at others, only the affected or damaged parts of the tree would have to be cut down. 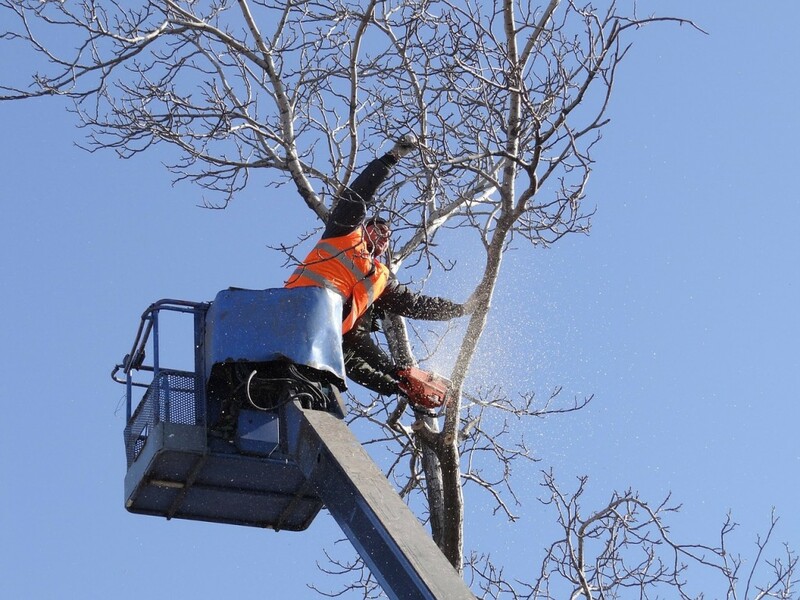 When you call us for this work, our expert and experienced technicians will inspect the tree’s that have to be cut down and will assess whether complete tree cutting is required. We are a licensed and insured company that provides professional tree cutting Strathfield solutions at a very reasonable cost. We have created a distinct niche for ourselves and provide excellent, safe and reliable tree cutting Strathfield service. For any more information feel free to call North Beaches Tree and Garden Services on 0425 804 830. You can also request a FREE no-obligation quote via this form or even send us any queries you may have.